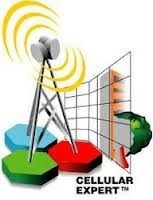 The Wireless telecommunications industry has undergone explosive growth and has become global in its scope and ambitions. Spectrum has become severely congested. ing and wireless services. The rapid pace of change in the wireless market, landscape is greater than ever before. The companies, who are able to quickly plan and implement new services and features into their network, can only survive. 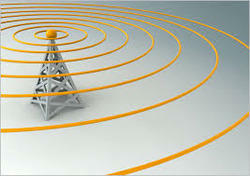 Moreover, newer opportunities, market and technology drivers' keep wireless networks in a constant state of evolution. Operators are seeking ways to leverage their existing wireless infrastructure for a competitive advantage. Whether you are deploying a new network or upgrading an existing one, our design and planning services can be customized as per your requirement to help increase Capacity, improvise Coverage and Network Performance, which can maximize return on investment. 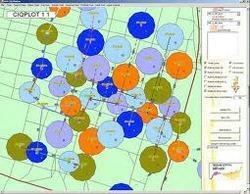 We excel in RF Planning, Optimization, Bench Marking, Transmission Planning, In-building Solutions and Manpower Deployment. 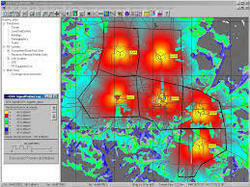 We have started our services for 3G Planning, Switch Planning and IP Planning. In selected countries, we also offer services for Site Acquisition, Installation of Telecom Equipment and Construction of BTS sites. Our philosophy is to provide our customers with the most efficient and cost effective services. Due to our liaison with operators, equipment suppliers and contractors, we understand the intricacies of Telecom business better. 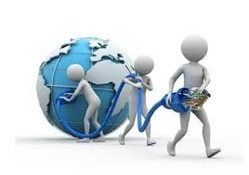 Quality of Service is a measure of how the customer feels the service provided by the network. QoS is an external measure often supported through drive test programs. This measure provides the customer perspective of Network Quality. 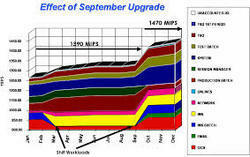 Network performance is a measure of how effectively and efficiently the network is functioning. 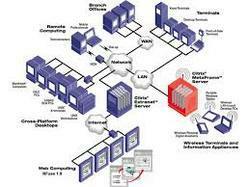 Network performance is an internal measure mainly derived from Network Management data. This measure provides an Engineering perspective of network quality. 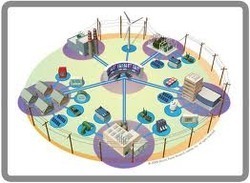 Transmission network planning covers definition of the whole network topology, technology selections, equipment configurations, synchronization and management plans. Essential areas of expertise are also site candidate identification and selection, technical site surveys and line-of-sight checks.